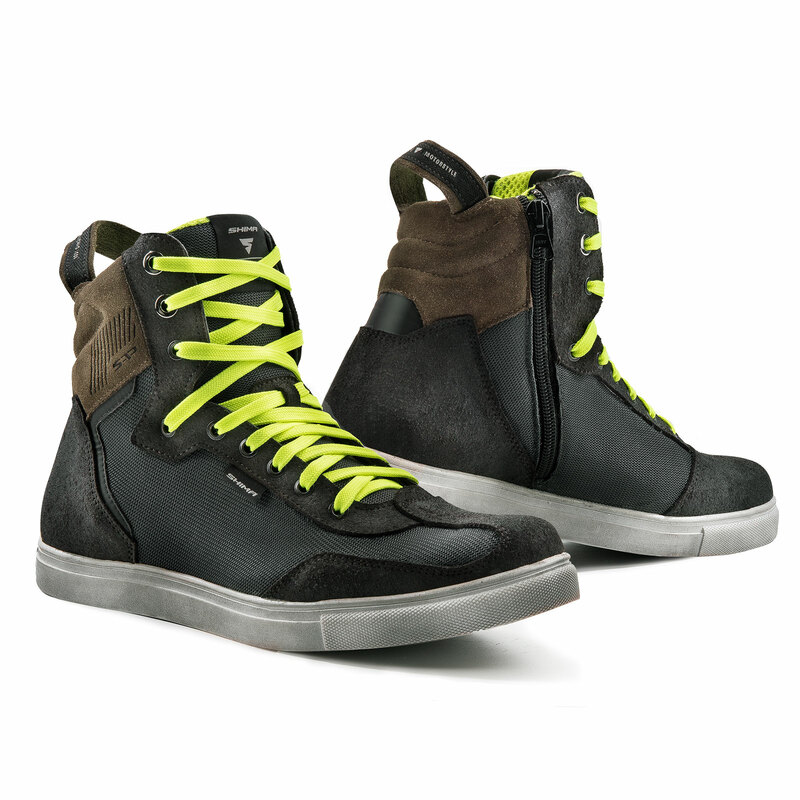 Breathable REBEL VENTED sneakers are a combination of safety and urban style designed to be used in hot weather. Their ergonomic rubber soles, reinforced heels, toes and ankles together with the impact-absorbing ArmorPlus foams guarantee a high degree of safety. The REBEL VENTED are equipped with a strap to make putting them on easier.